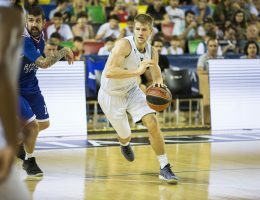 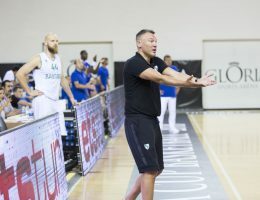 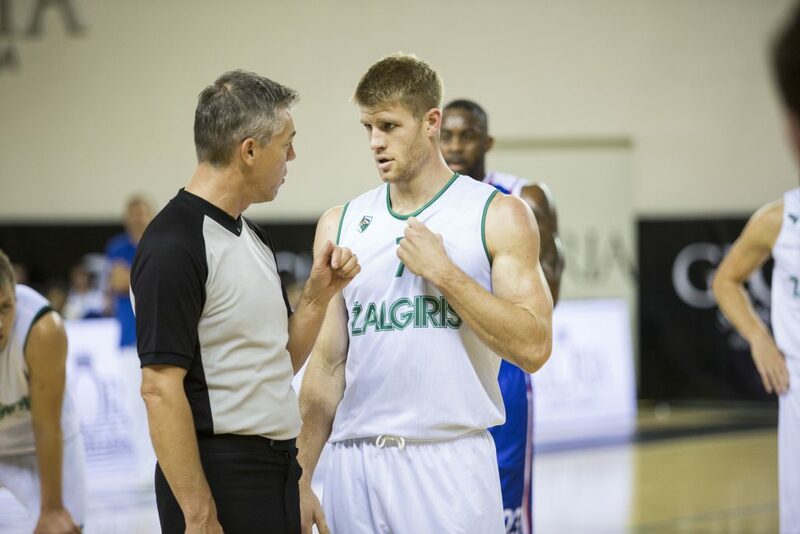 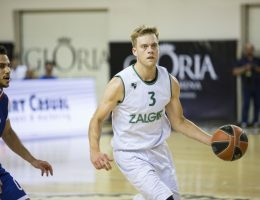 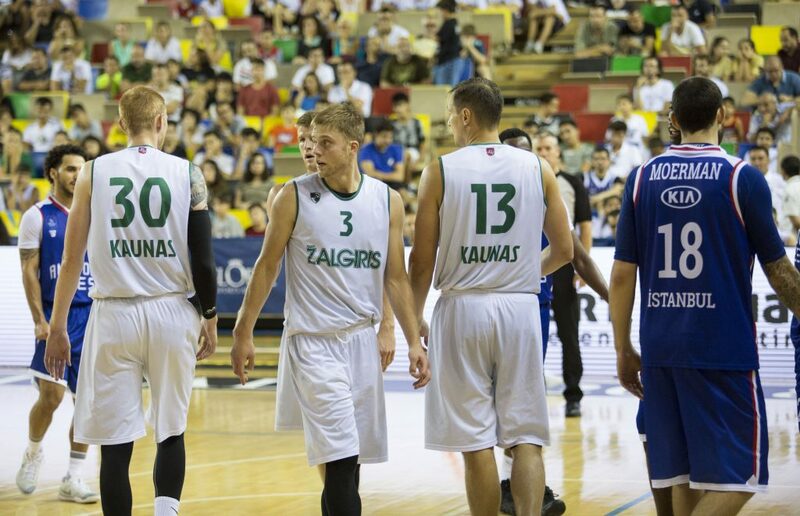 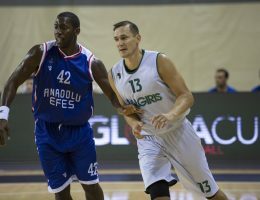 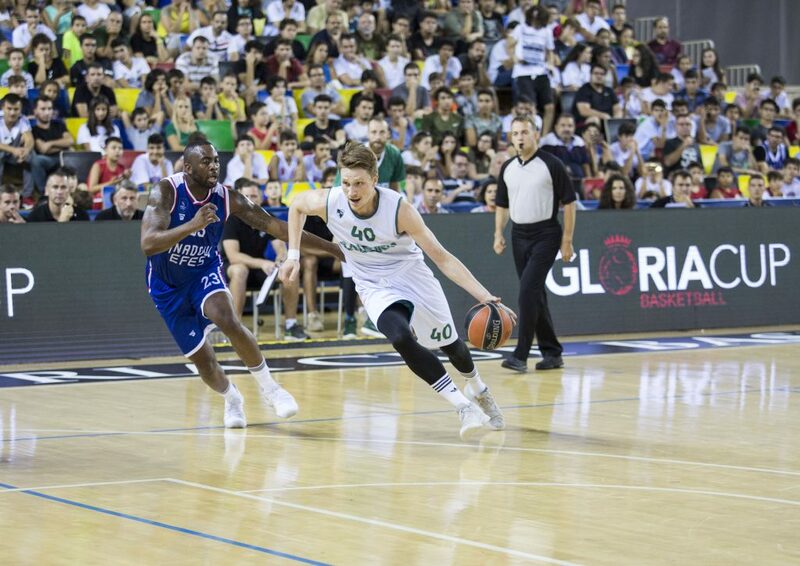 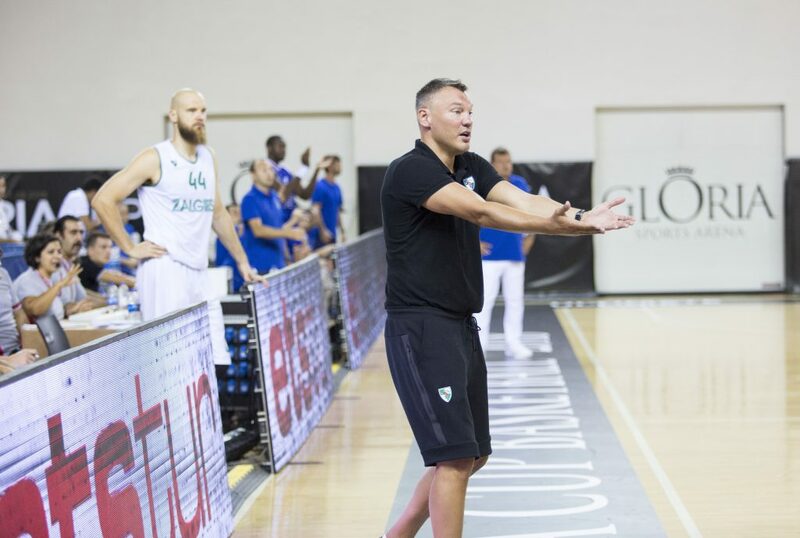 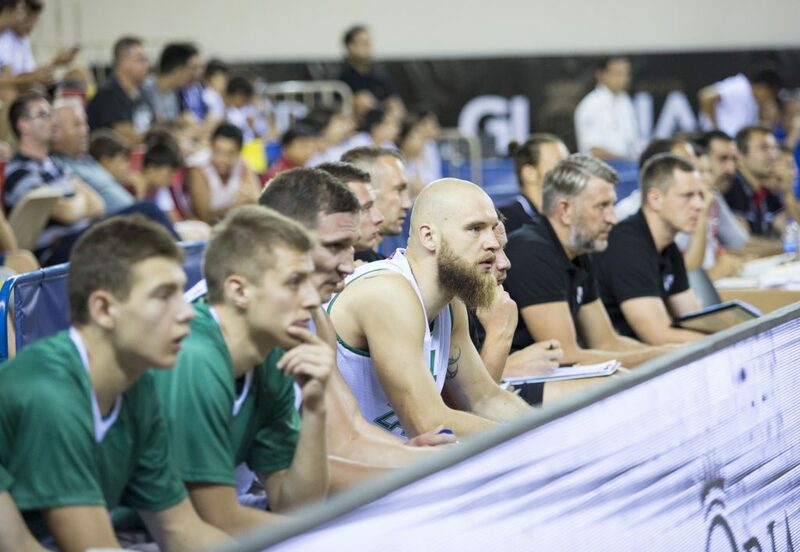 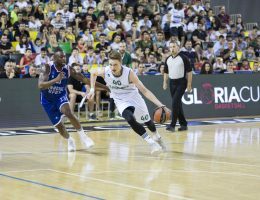 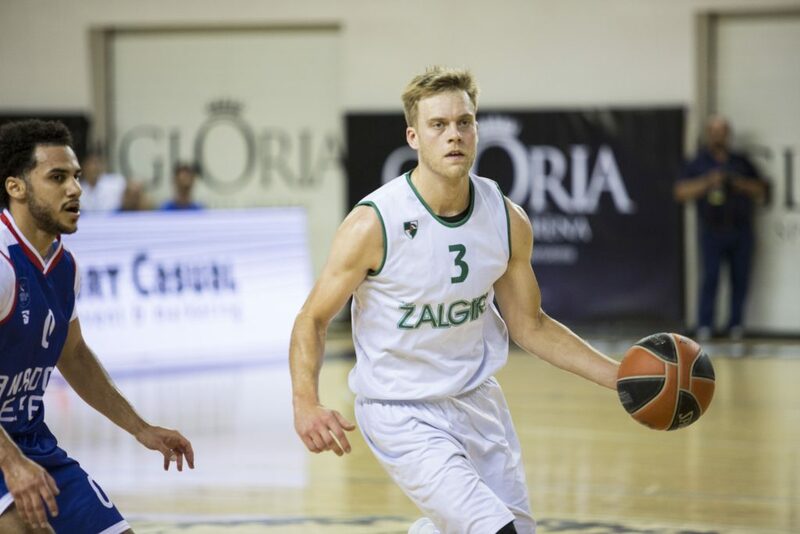 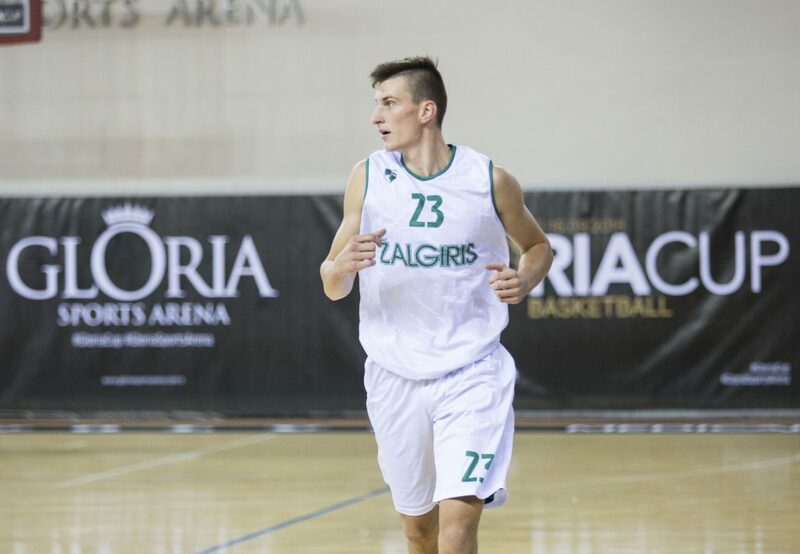 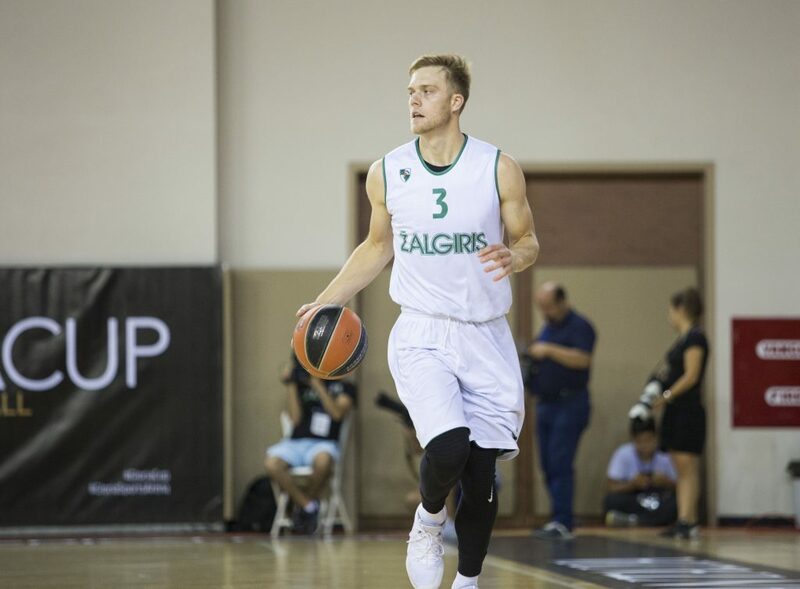 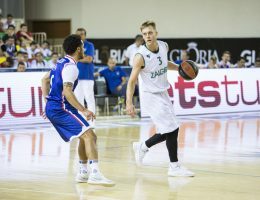 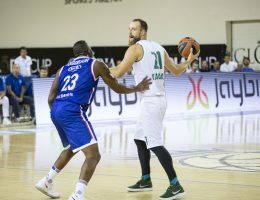 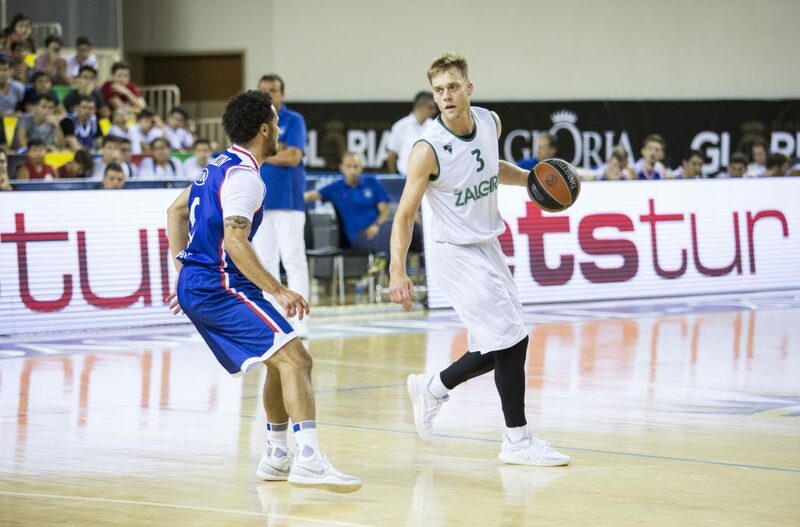 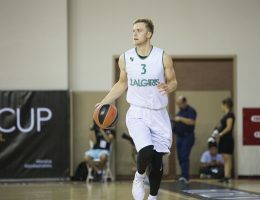 In a preseason tilt between Turkish Airlines EuroLeague foes, Zalgiris Kaunas won its second straight game at the Gloria Cup, beating Anadolu Efes Istanbul 83:79 on Thursday in Antalya, Turkey. 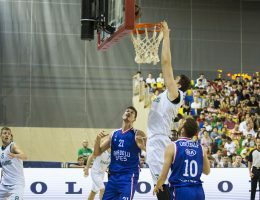 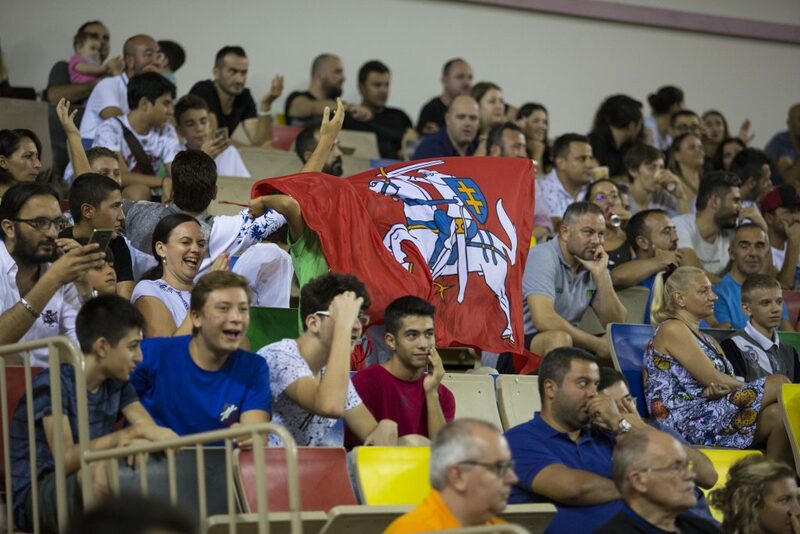 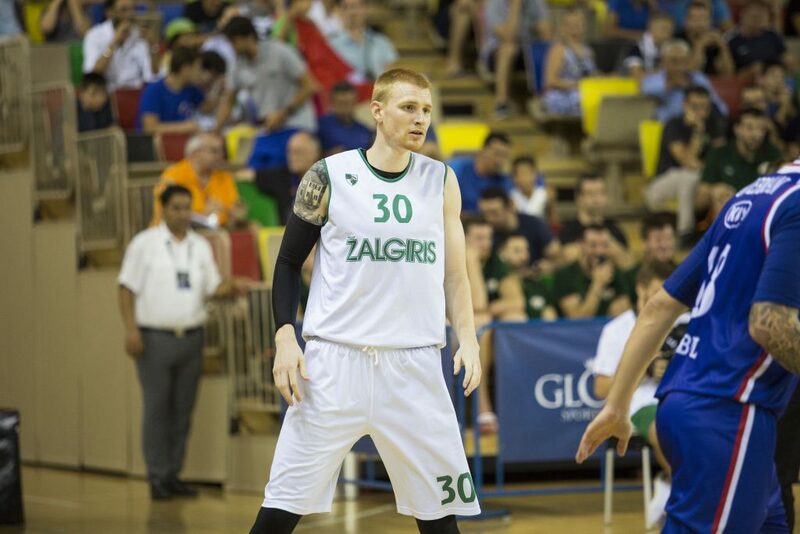 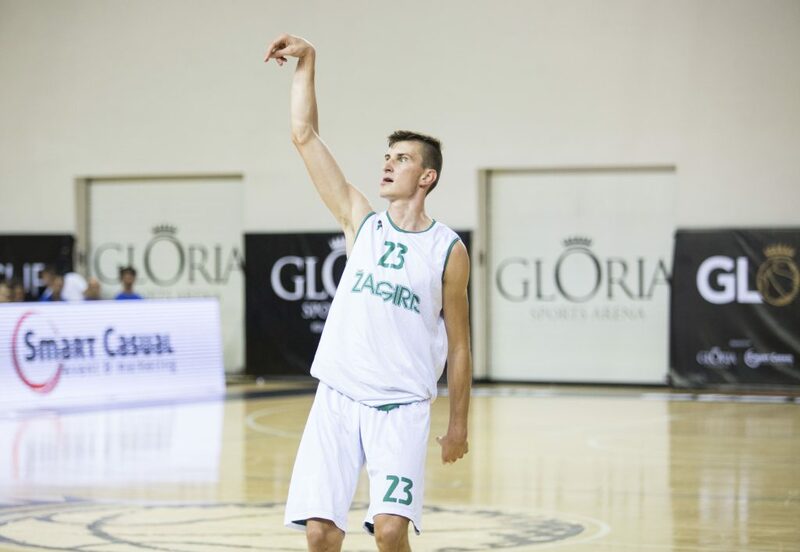 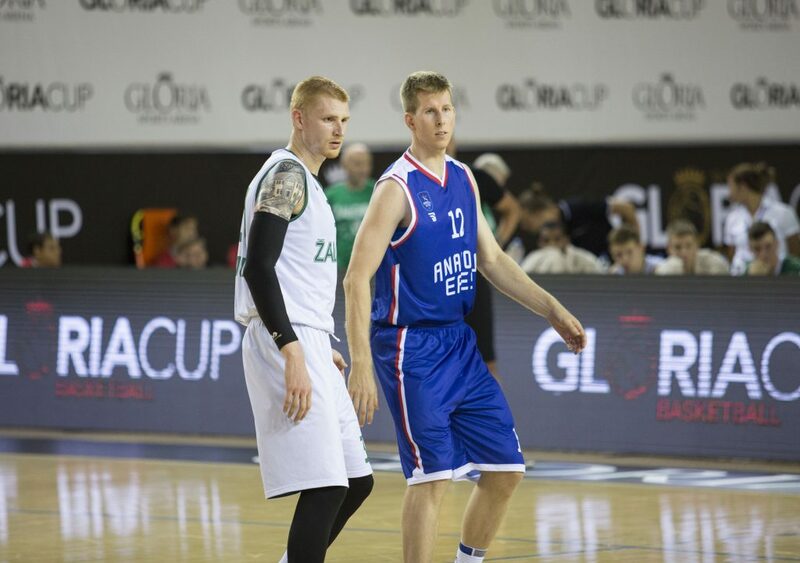 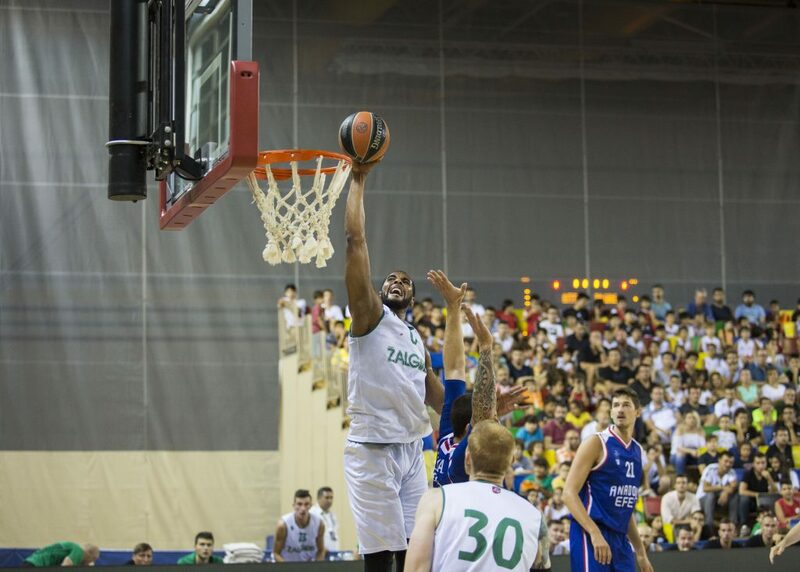 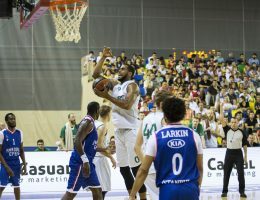 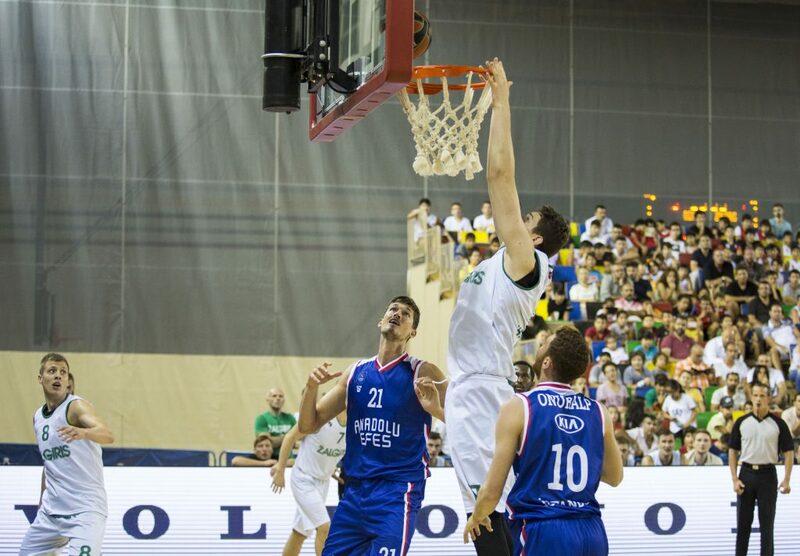 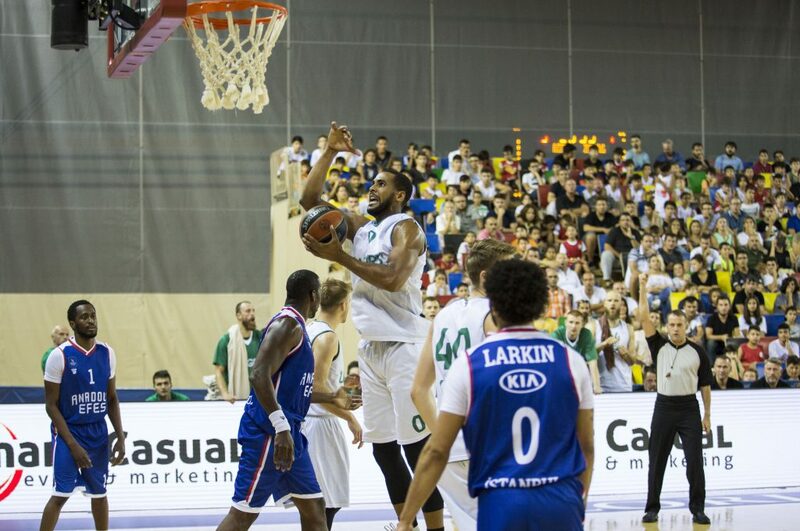 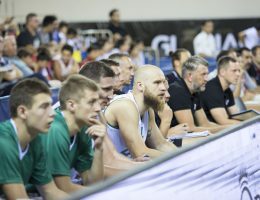 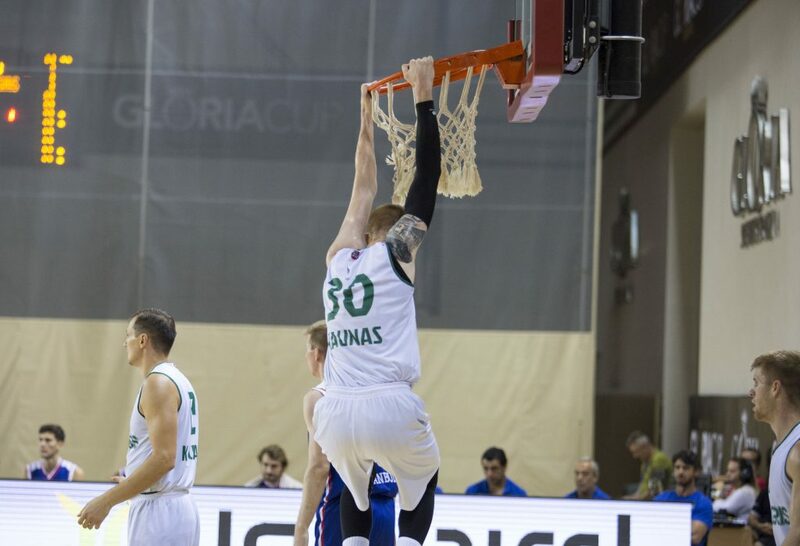 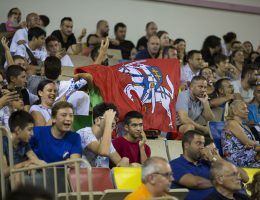 In doing so, the Lithuanian champs clinched a spot in the tournament final on Sunday. 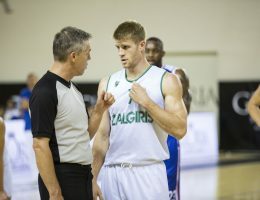 Brandon Davies paced the winners with 16 points, Arturas Milaknis added 14 on 4-of-5 three-point shooting and Nate Wolters ran the offense for the winners with 13 points, 6 rebounds, 5 assists and 3 steals. 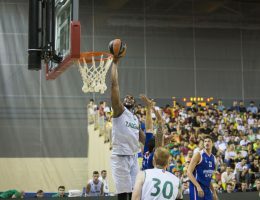 Davies and Paulius Jankunas set the tone early as Zalgiris raced to a 11-4 start, which became 32-15 after 10 minutes. 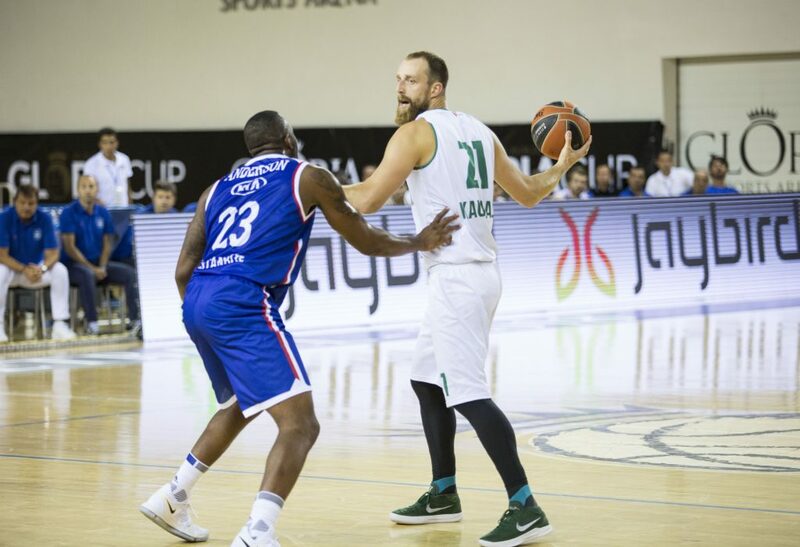 The margin reached 21 before Efes fought back to within 44-33 at the break and 62-60 after three quarters. 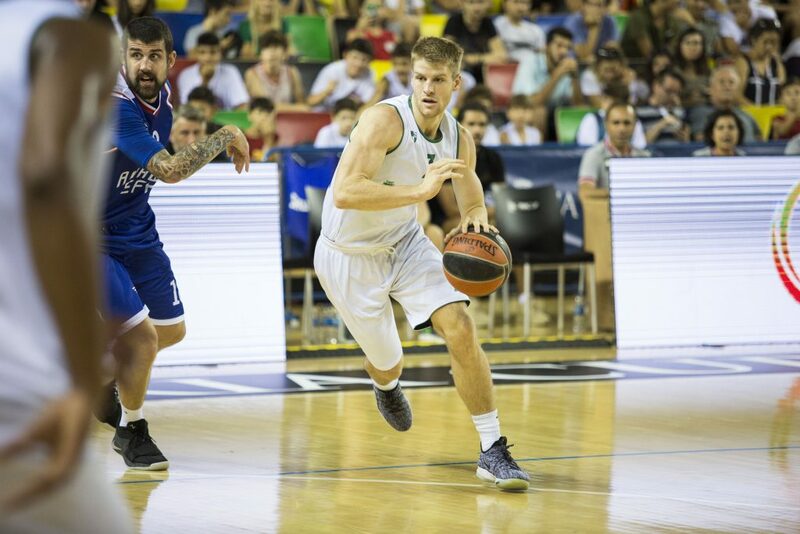 Thomas Walkup and Wolters took charge with a 9-0 run to start the fourth quarter and Efes never fully recovered. 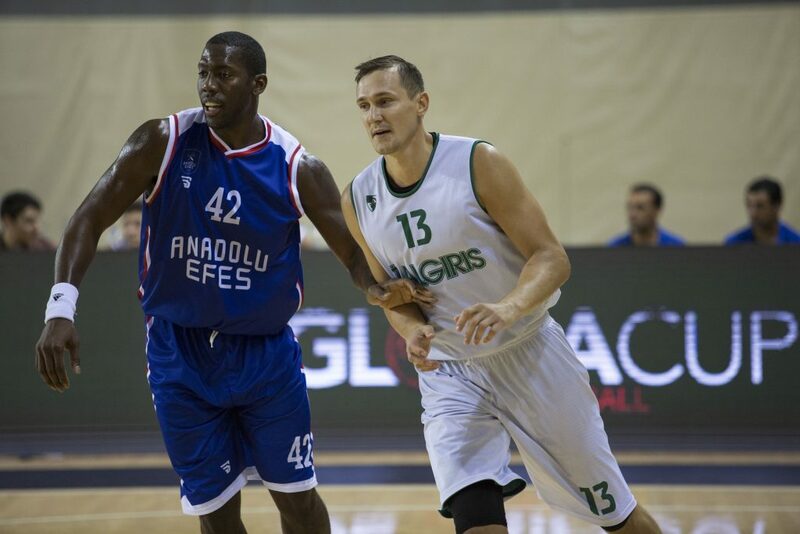 Rodrigue Beaubois led Efes with 22 points, Adrien Moerman scored 15 and James Anderson totaled 14 in defeat.